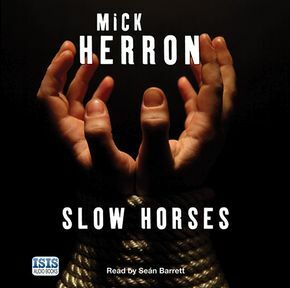 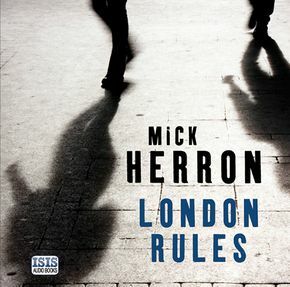 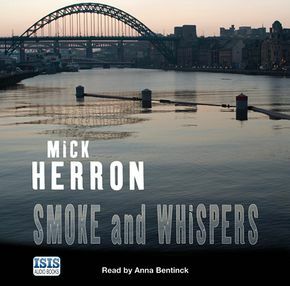 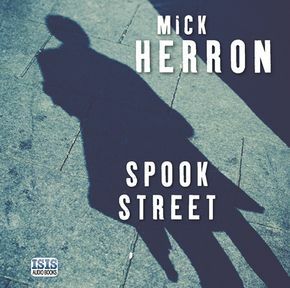 Mick Herron was born in Newcastle and has a degree in English from Balliol College, Oxford. 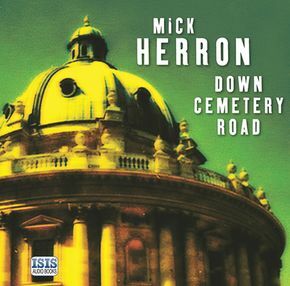 He is the author of two books in the Slough House series, Slow Horses and the CWA Gold Dagger winner Dead Lions, as well as a mystery series set in Oxford.  He now lives in Oxford and works in London.